This was posted back in April, but it is surprisingly still available to request! 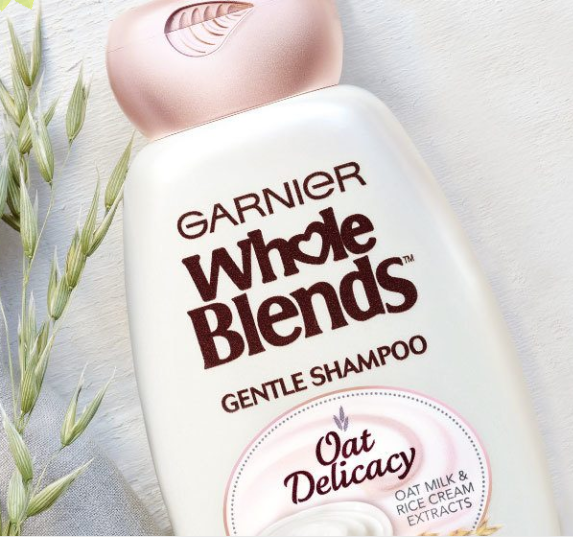 If you haven’t yet, be sure to claim your FREE Samples of Garnier Whole Blends Hair Care when you complete the short form! You’ll get a samples of shampoo and conditioner, plus a $2 off coupon. They are giving away 250,000 samples, so be sure to claim yours now. Allow 6 to 8 weeks for delivery!